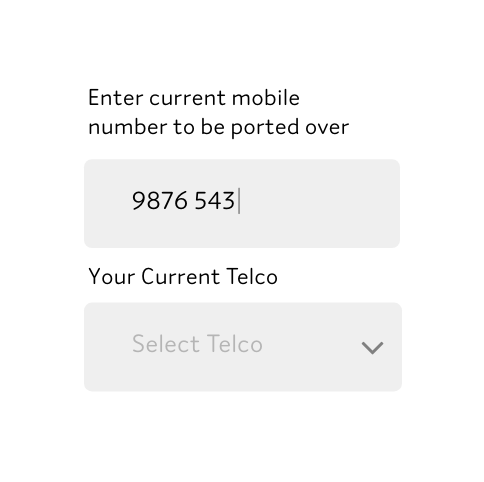 With Zero1 EZ Port, transferring your existing number over is free and hassle-free! Tell us when your existing contract ends, and we'll send you a reminder when it's time to break free! Porting terminates any existing telco contract and it may incur termination fees. Still chained to a contract? Tell us when and we will remind you to switch! Only post-paid numbers are portable. Pre-paid numbers CANNOT be ported. 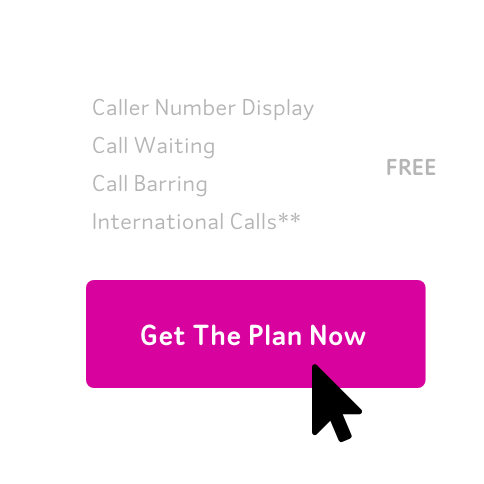 Buy a new number if you are on a pre-paid plan. Both the old and new telco must be registered under the same name and ID. If it is not, you may still buy a plan and do a transfer of ownership. Check out our FAQ for detailed porting requirements. Now, Let the Magic Happen! Our team will take one business day to verify your ID documents. Please do not terminate your line with your existing mobile operator on your own. We’ll deliver a SIM card to you in 3 business days. Porting begins 1 business day around midnight after you receive the SIM card. Pop in your Zero1 SIM Card and never look back.